General Elections 2019 are approaching. Do you know your Leaders well enough to vote for the right candidate? 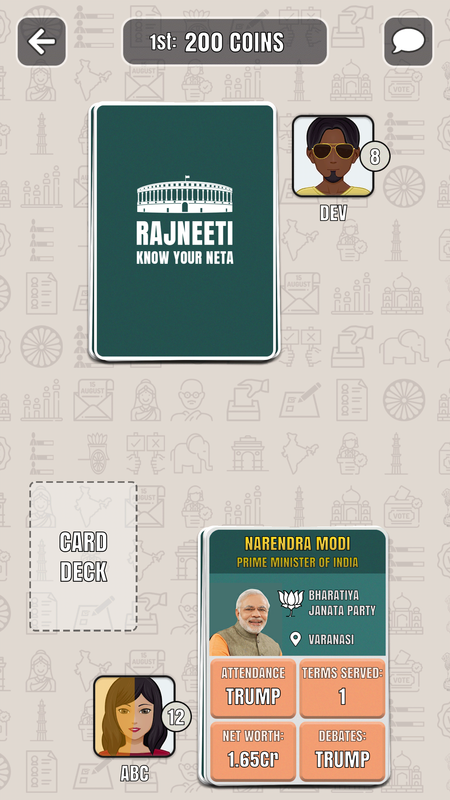 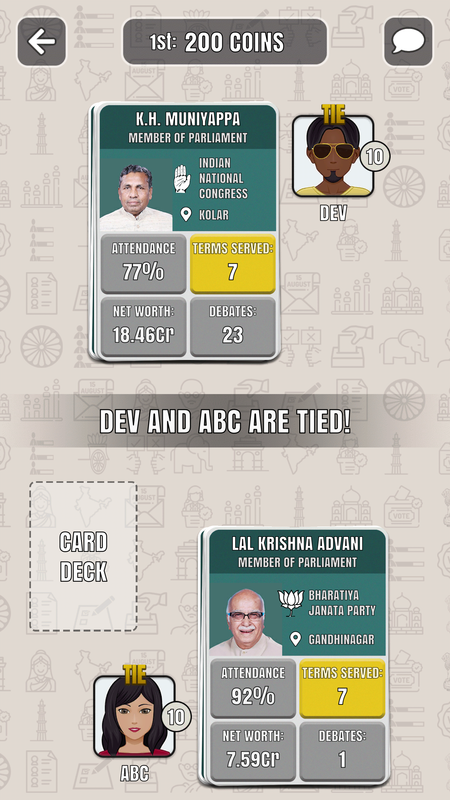 Have fun with this traditional trump card game, enjoy the nostalgia and get to know your Neta. Don't forget to vote!